It is very difficult to be a knitter or crocheter with an internet connection, and be completely blind to Ravelry. 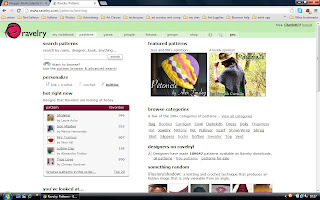 If, though, you are one of those unfortunate few who have no clue what Ravelry is, let me give you the low down. 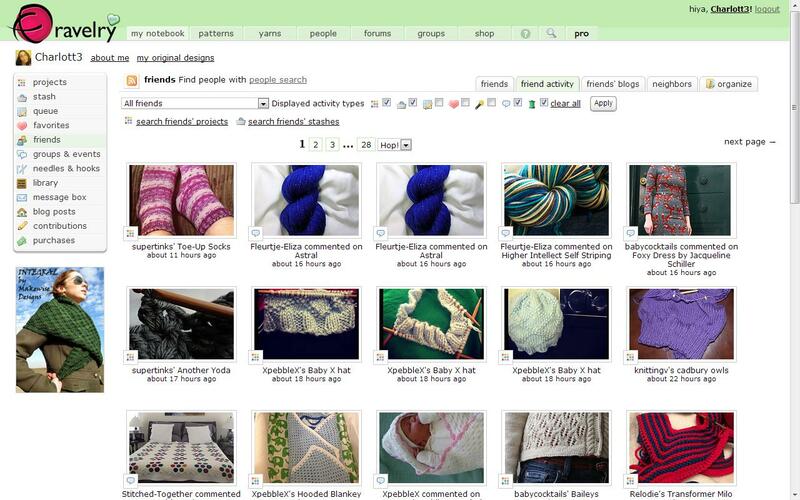 Ravelry.com is a social network for knitters and crocheters. It currently has over 2.9 million members, hailing from the U.S.A, to as a far afield as Hong Kong! 1. 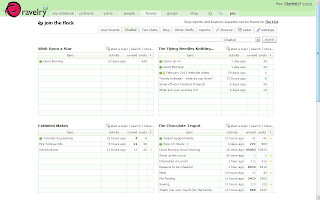 You can have your own Project Page. This is probably one of my favourite features! Here you can keep record of all your WIPs, FOs, and those hibernating projects hidden in the back of your wardrobe (don't worry, we all have them). 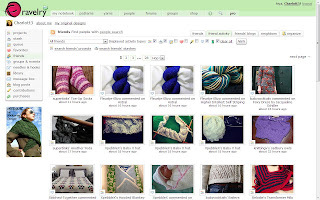 Upload photos, link to the pattern you're using, add needles, yarns, who you are knitting it for (and now you can link to a particular ravler!) and you even have space for notes. 3. 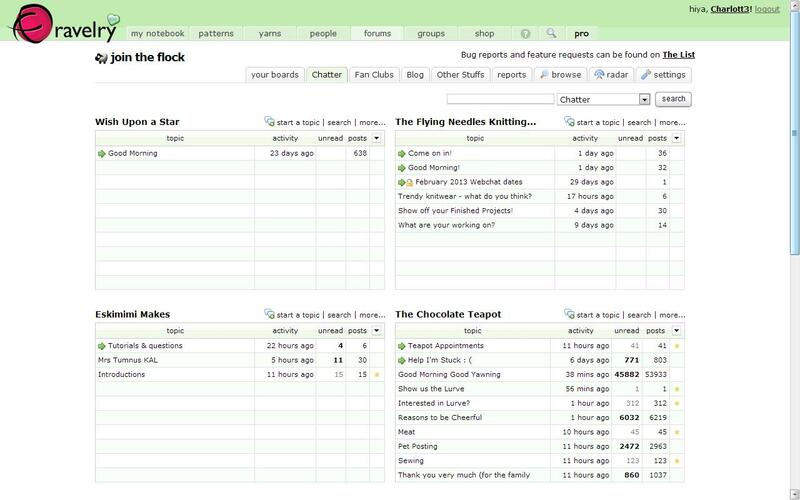 The forums. Not only can you ask questions and get invaluable advice about knitting/crochet/dyeing/weaving/spinning/being awesome, you can make new friends and have a good 'ol chin wag about anything and everything! 4. Friends. 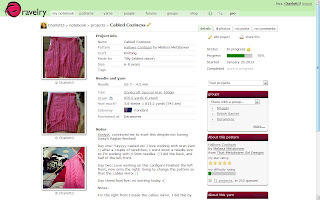 If you add a friend on Ravelry, you can see what projects they are making, yarn they are stashing, patterns they are queuing and favouriting and you can also see when a friend leaves a comment somewhere! 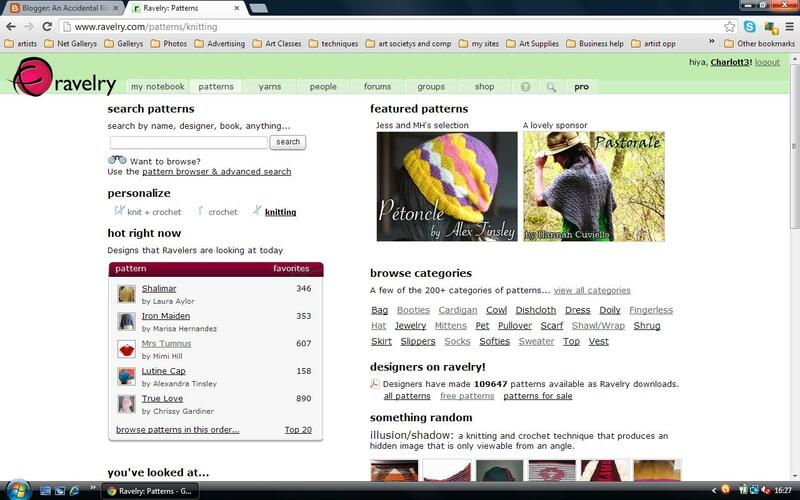 What's your favourite feature on Ravelry? 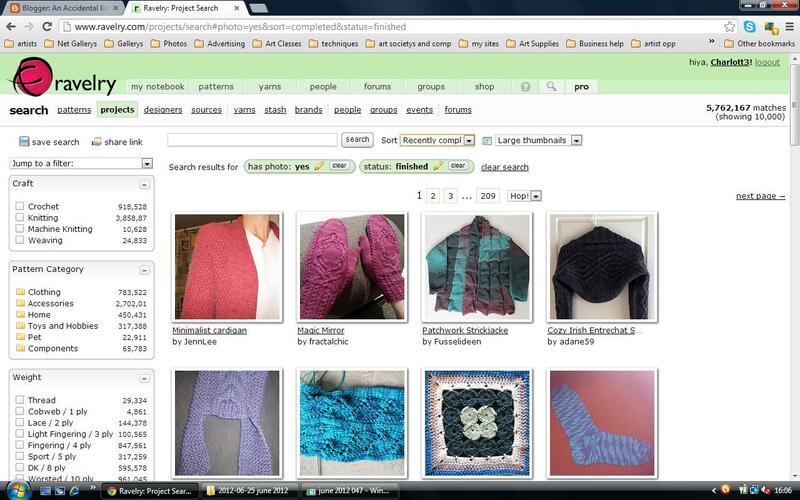 I joined ravelry ages ago, and didn't really get on with it. I went back when I was pregnant and couldn't sleep and oh dear, I became obsessed!